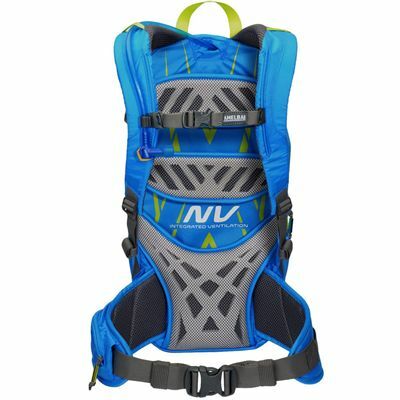 Designed to sit on your back comfortably under any load, the Camelbak Fourteener 20 hydration running backpack is a perfect adventure companion featuring Alpine NV™ back panel with upper and lower pods for stability and multi-directional ventilation ensuring a fresh and cool feel. There is an organizer pocket for all the hiking essentials, a quick stash overflow pocket, media and sunglasses pocket and the rucksack provides great functionality offering tool attachment for easy access whenever needed. It is suitable for carrying energy snacks, trail maps, extra layers, trekking poles and a head lamp. 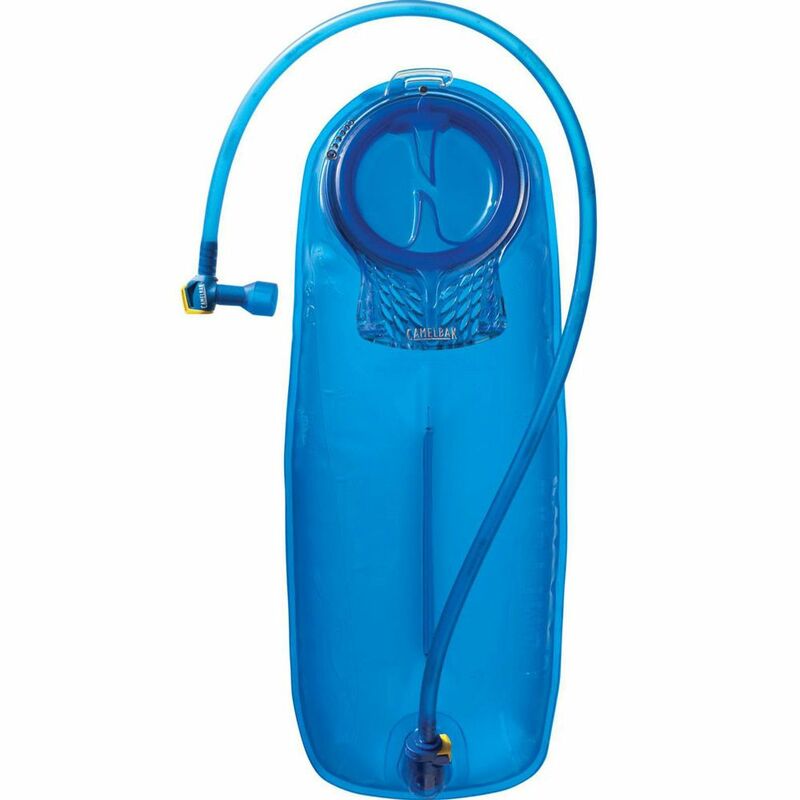 An included 3L Antidote® lumbar reservoir with Quick Link™ system lets you stay properly hydrated when on the go and uses anti-microbial HydroGuard™ technology that prevents the growth of bacteria. 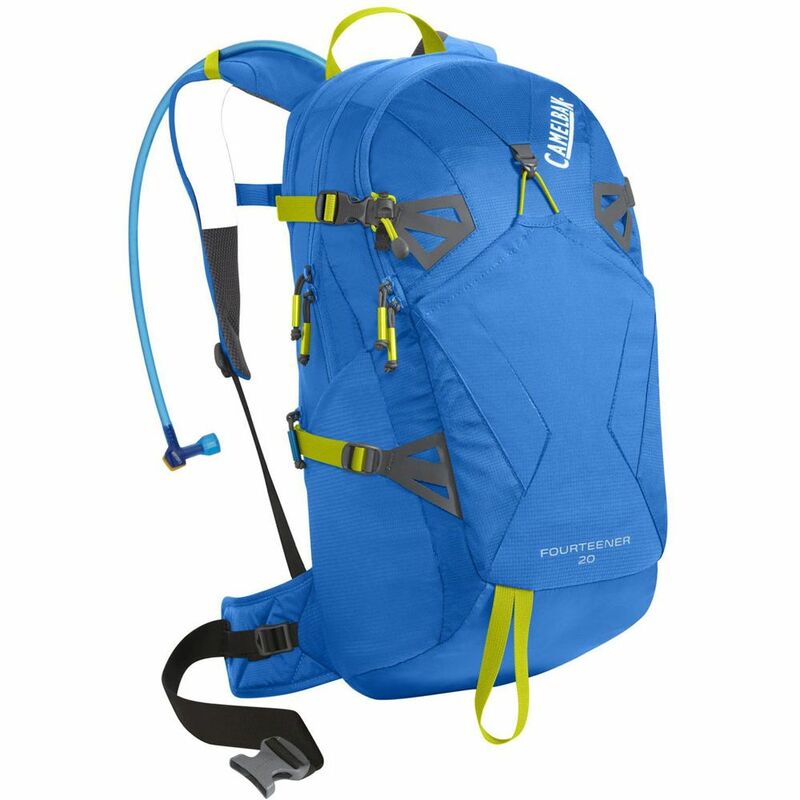 for submitting product review about Camelbak Fourteener 20 Hydration Running Backpack AW16.